Data generated in this study and interaction annotation notes are available at the custom database search where all interactions can be filtered with user-defined SAINT thresholds. Data supporting this study is also available for download. The open source Significance Analysis of Interactome (SAINT) software is available for download at Sourceforge and from the Nesvizhskii Lab homepage. 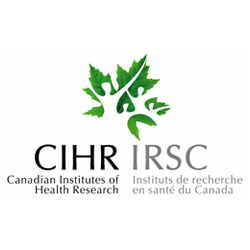 CIHR to A.C.G. (MOP-84314), T.P. (MOP-57793) and M.T. 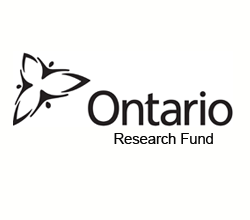 (MOP 12246), the Ontario Research Fund to T.P. and A.C.G. 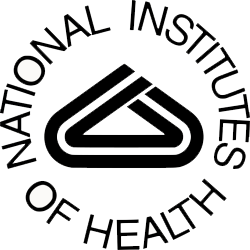 (REO#-044), the NIH to M.T. (5R01RR024031) and A.I.N. (CA-126239), an NCIC doctoral student award to J.S., Canada Research Chairs in Functional Genomics and Bioinformatics to M.T and in Functional Proteomics to A.C.G. and a Scottish Universities Life Sciences Alliance Research Professorship and a Royal Society Wolfson Research Merit Award to M.T.